Still, it is possible for tooth enamel to wear down for various reasons. Your body has ways of compensating for minor wear. But when tooth wear becomes more significant, we may have to intervene to keep your bite functioning properly and protect your teeth. In order to treat your worn teeth, we need to figure out what is causing the wear. We can accomplish this with a simple oral examination here at the dental office. 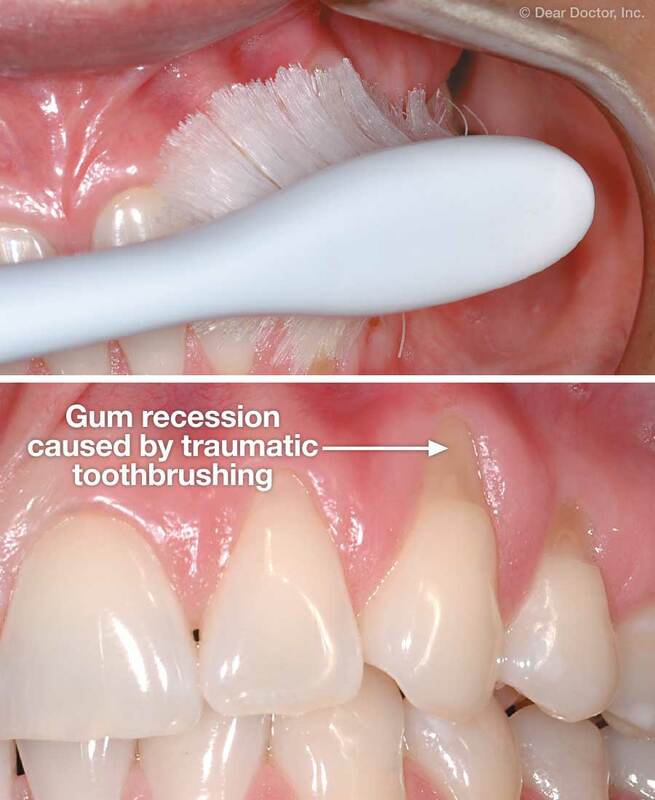 Once we have identified the cause, we can help you reduce the stresses on your teeth if need be. For example, you may need instruction on gentle, effective tooth brushing techniques; or we may need to talk about your diet. If you have a clenching or grinding habit, we can make a mouthguard for you that will protect your teeth during sleep or periods of high stress. Depending on how much tooth structure has been lost, we may need to replace it so your bite functions properly and your teeth look great once again. 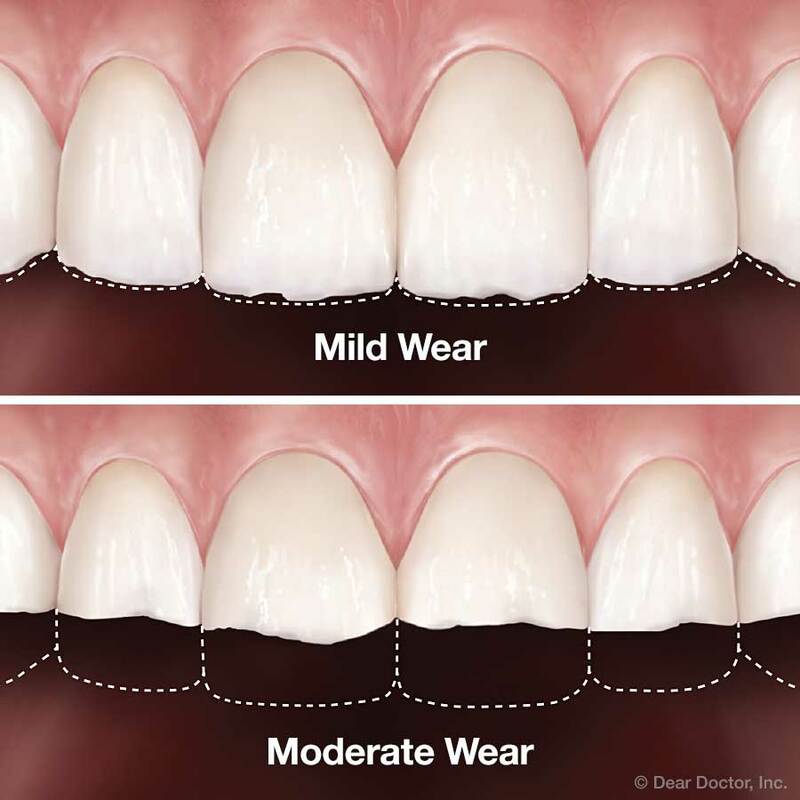 Modern dentistry can successfully — and beautifully — restore the normal shape, appearance and function of worn teeth. Ask us and we'll tell you how!